Holiday season is coming upon us very quickly, which means many are preparing to take their holiday vacations. 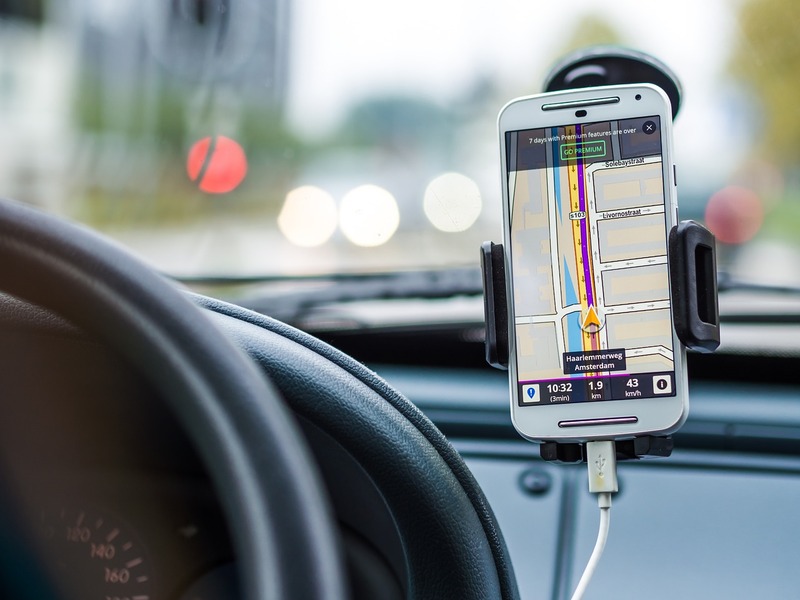 Before doing so, you should take a look at these 2018 best navigation apps and decide which would work best for you. Waze is a powerful GPS application that allows you to dodge congested roads and reach your destination quickly by recommending the shortest routes. It is a smart app which lets users share traffic details of roads they’re traveling on with other users. The app shares the status shared by one user with users driving on the same road or heading to the same destination. The status may include information on an accident, police trap, mishap, divert, etc. 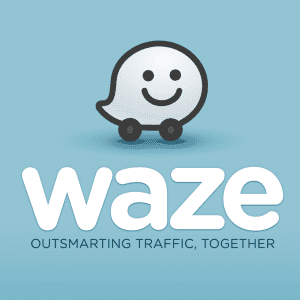 Waze enables users to share information on a local place or business they’ve found interesting. It saves the routes the user is frequently taking and saves time by showing the shortest paths to the destination. It works only when you activate data connection and GPS on your mobile device. 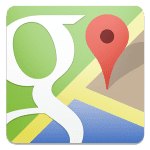 Google Maps offers driving, transit, biking, and walking directions in hundreds of countries around the world. All four types of transit also support voice-guided turn-by-turn navigation, and it’s all free. If you like to have options, Google Maps is one of the best when it comes to showing lots of routes, especially for transit, complete with ETAs. Since Google is one of the most complete search engines in the world, it’s hands down the best when it comes to searching for businesses and attractions across the globe. If you want to be able to search points of interest, Google Maps provides the most accurate results. It’s also hard to beat in terms of public transit. Maps is built into every iPhone. That means it’s the default when tapping on map links inside other apps, works flawlessly in the background, and can continue giving you updates even on the Lock screen. While Apple Maps may not have as much data as Google, it gets better and better with time. So, if all you need are directions from here to there, it gets the job done. iOS 10 had also added a complete redesign and hooked apps right into Maps. That lets you book a reservation or request a ride right from Maps! Apple Maps has indeed steered me and many of us wrong the odd time, but for Siri integration and seamlessness in your user experience, built-in is always a great way to go (until Siri starts using Google Maps too!). MAPS.ME has over 8,200 reviews in the App Store, and over 7,000 of those are 4 or 5 stars (6,993 are 5-star!). 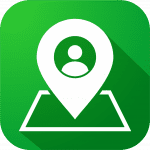 You get access to reliable, detailed offline maps that provide turn-by-turn navigation, as well as directions to points of interest, and you can save locations as bookmarks to share with friends. The best part of MAPS.ME is that developer My.com is dedicated to keeping all the app’s features free of charge. In fact, part of the app description reads, “All maps inside and all features are free. Always were and will always be.” That’s reassuring and a nice touch in this age of “freemium” content. Search different categories (restaurants, tourist destinations, hotels, etc. ), share your location via text or social media, and even make hotel bookings on Booking.com right in the app. MAPS.ME is more than turn-by-turn navigation; it’s an excellent travel companion. 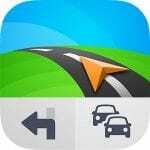 Sygic is an offline GPS navigation app with superb features. Once the user installs and runs Sygic on their mobile devices, he’ll be asked to download maps for his current location. To help Sygic determine your precise location, you must turn on the data connection and GPS module. Sygic offers a 3D and 2D view of maps of Australia, Asia (India), North and South America, New Zealand, Africa, Russia and the Middle East. Maps available for download are provided by TomTom, a company that specializes in GPS related products. Sygic provides safety features that include live status on police, speed warnings for a special route, and more. It lets users find the shortest route to a specific location. It helps users find gas stations that provide discounts. The Sygic application has the option to find alternative paths to the target location in case the current path is congested with traffic. It has over 50 million users. The app is popular because it allows users to download maps to their device. Hence, Sygic may come in handy when the mobile data or WiFi connection isn’t working. Sygic has a user-friendly UI and it provides intuitive navigation controls. It has plenty of interesting features that suit the requirements of hikers, frequent travelers, drivers, etc. 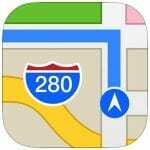 It is one of the best 2018 navigation apps. 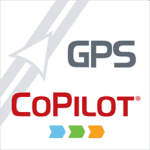 The CoPilot app can be just that for you. It features reliable offline GPS so that you’re not using up data on the road or missing out on navigation when you hit dead zones. The latest version has been completely overhauled with a new look and more comprehensive features. You can also choose to pay for region-specific HD apps that start around $10. These are more comprehensive and tailored to their specific area. Again, though, if navigation is all you need, the free version is excellent. Just keep in mind that offline maps means you have to download them, and some can be upwards of a couple GB.